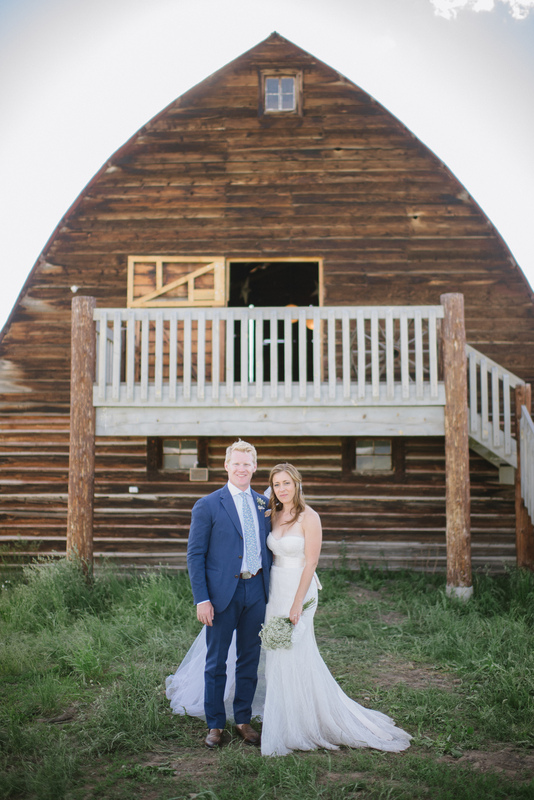 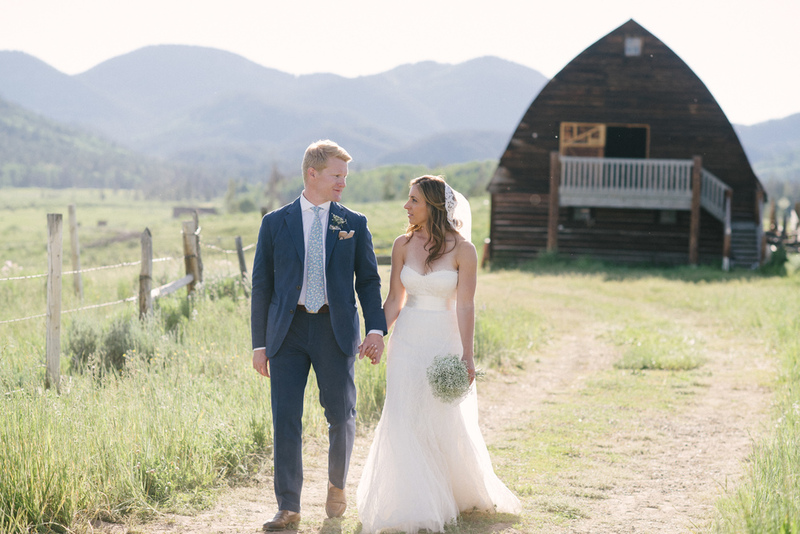 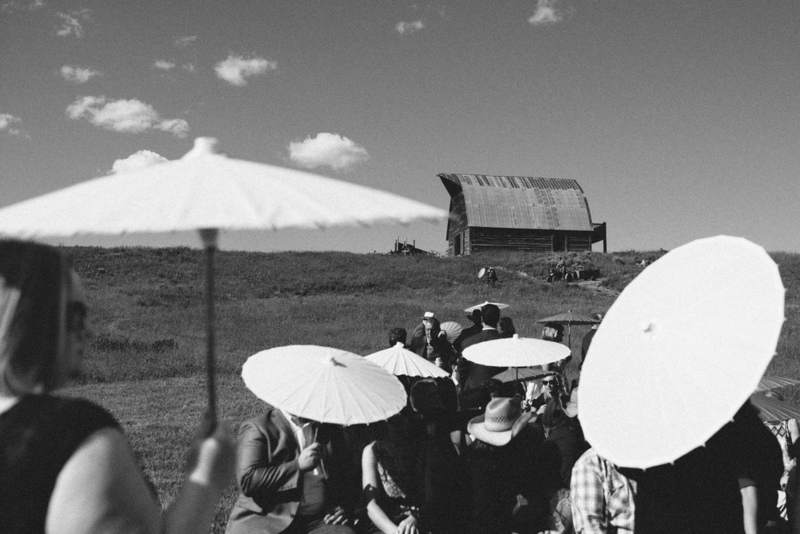 Jake and Christina tied the knot in the meadow on Fetcher Ranch, which sits on a peninsula on Steamboat Lake. 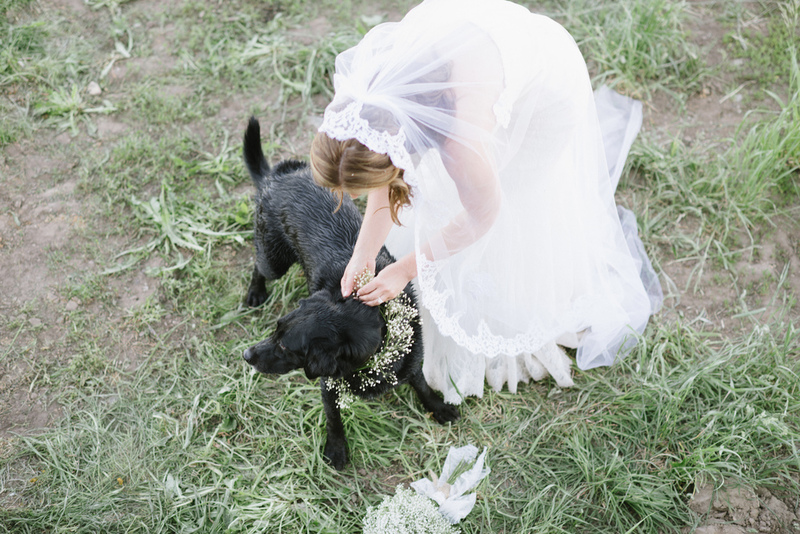 It's a beautiful high mountain pasture dotted with colorful wildflowers, which sits next to a creek running into the lake. 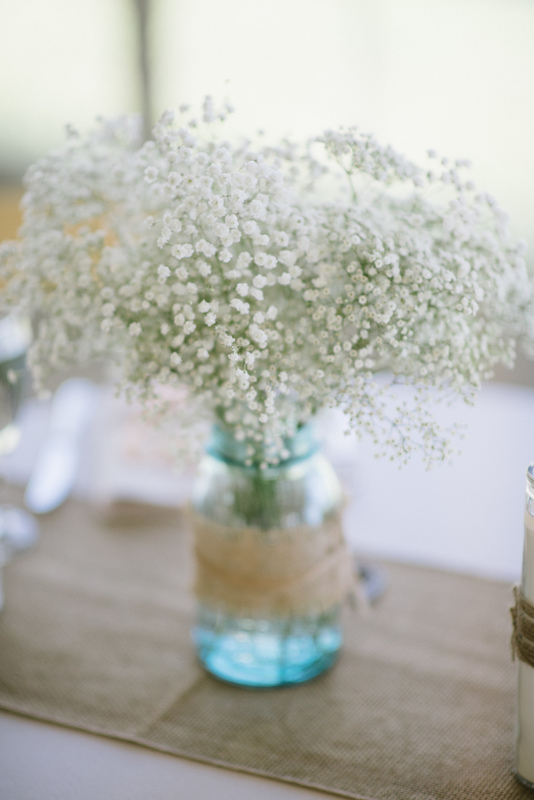 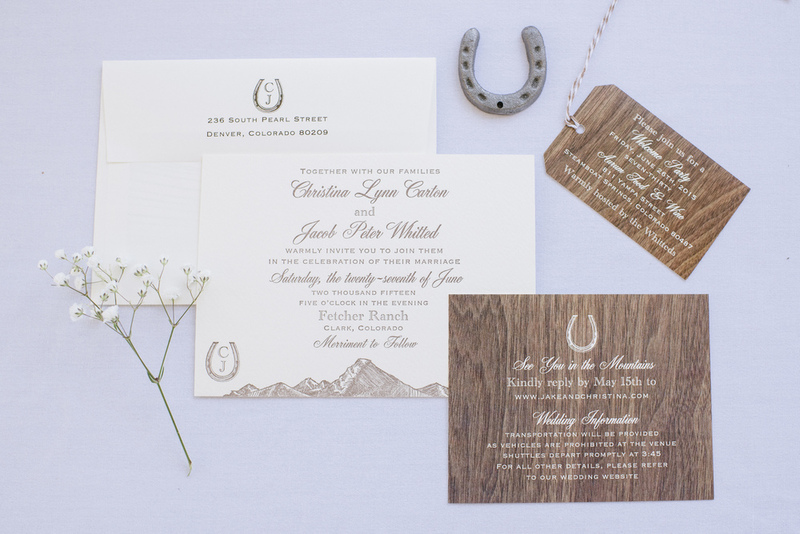 Rustic beauty and love ruled the night with guests playing yard games, noshing on delicious and modern BBQ and cupcakes, and horseshoe favors while bluegrass tunes played through the night.